02 Gettin' Ready for Christmas Day Gates, Rev. J.M. 15 Christmas Celebration King, B.B. 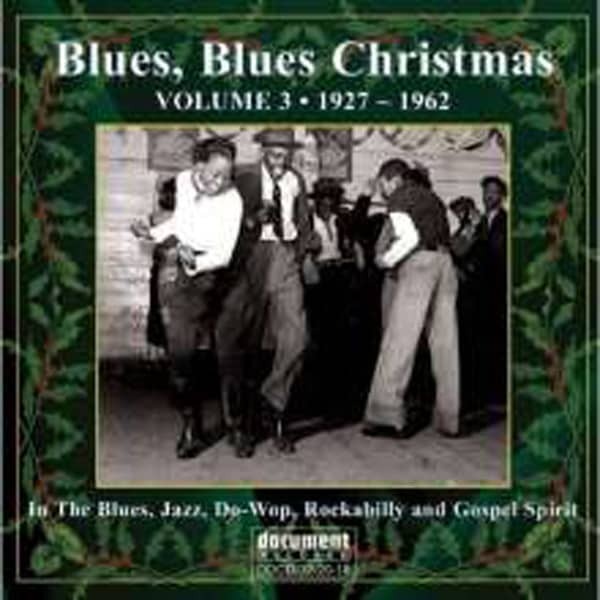 Customer evaluation for "Blues Blues Christmas Vol.3 (2-CD)"